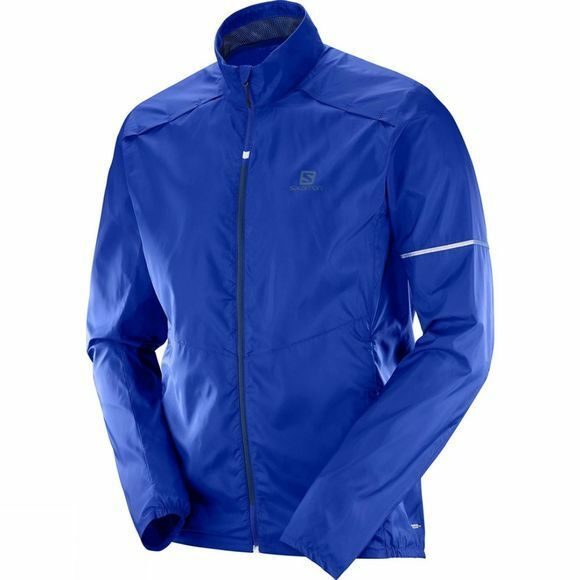 The Mens Agile Wind Jacket from Salomon is great for running, cycling and shorter hikes. Minimal adjustments keeps this jacket light, a longer back provides better coverage and two zippered hand pockets provide room to securely stash essentials. On cooler days wear a mid layer underneath, on warmer days switch to a technical tee. Reflective details help keep you seen. Spring has sprung – go out and play.